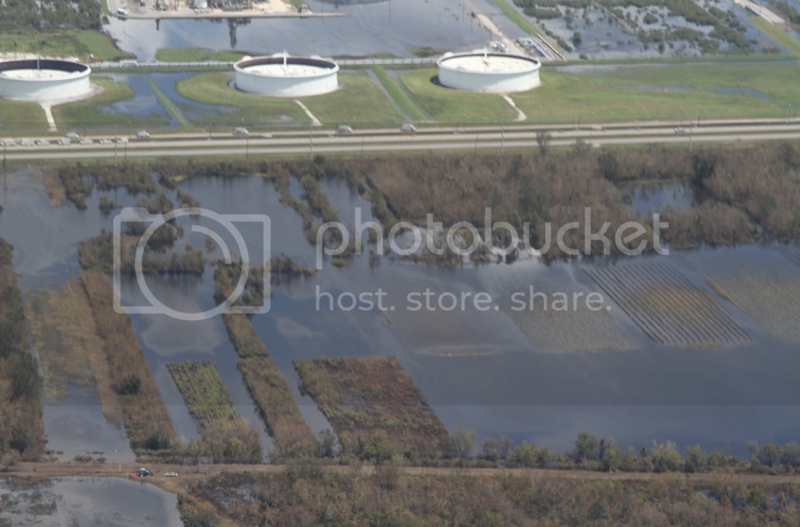 As the recovery continues from last week's Hurricane Isaac, details are emerging about oil spills and other toxic pollution left behind in the storm's wake. 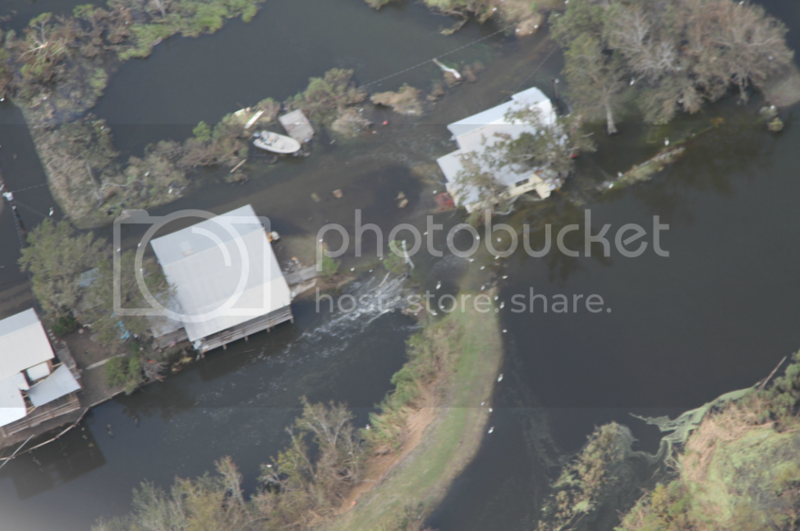 Staff with the Gulf Restoration Network flew over areas of southern Louisiana on Sunday. Among the problems they documented is an oil spill from the Conoco Phillips refinery in hard-hit Plaquemines Parish (photo by GRN's Jonathan Henderson at right). 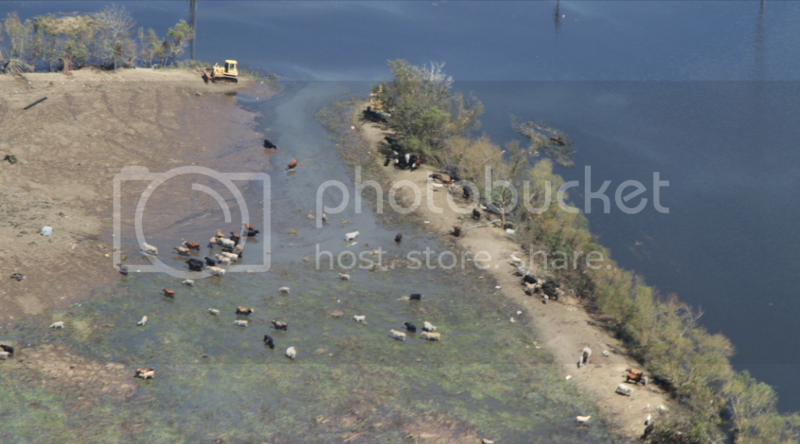 As you can see in the photos below, also shot by Henderson, oil from that spill is leaking into surrounding wetlands and an adjacent citrus grove. 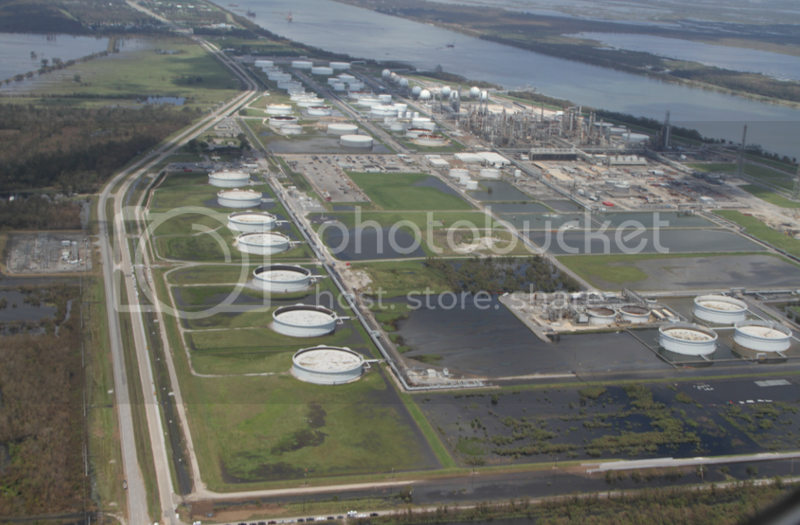 The refinery is located in Belle Chasse between the Mississippi River, on the right in the next photo, and Louisiana Highway 23, on the left. 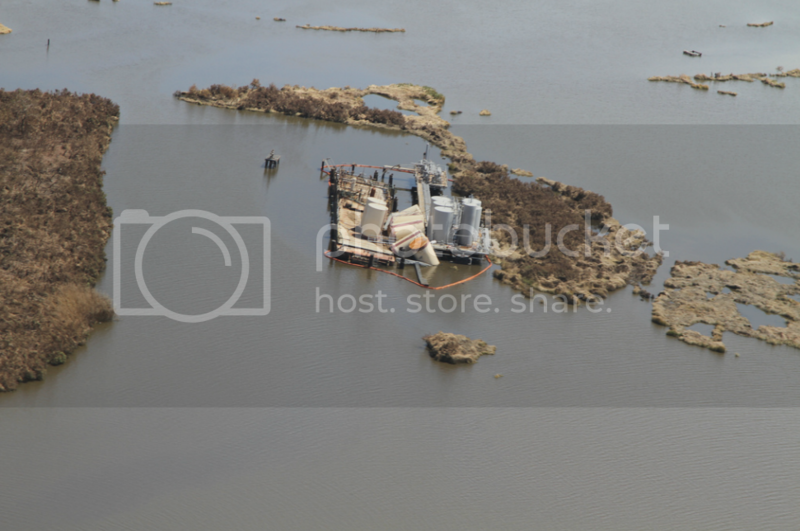 The facility is by far the heaviest polluter in Plaquemines Parish, releasing over 500,000 pounds of toxic pollution to the air and almost 20,000 pounds to surface waters in 2010 alone, according to the Environmental Protection Agency's Toxics Release Inventory. Based in Houston, Conoco Phillips is the world's fifth-largest private-sector energy corporation. 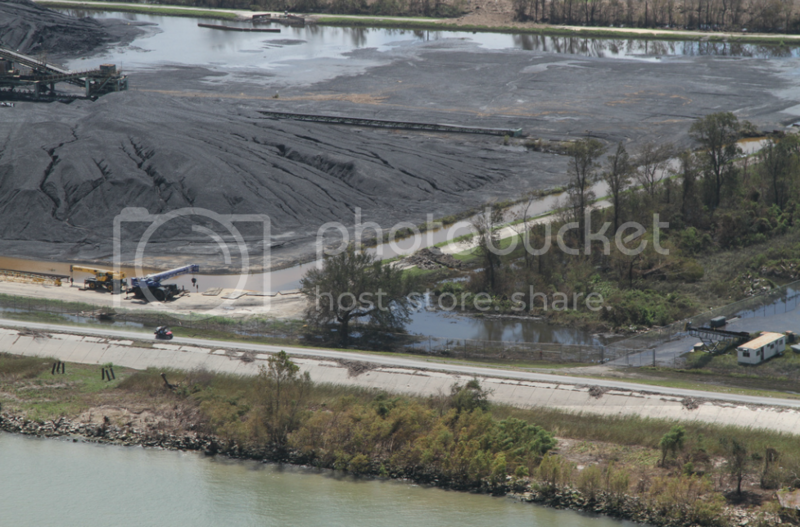 Coal dust contains toxic compounds including arsenic, mercury and lead. It also causes the deadly respiratory disease pneumoconiosis, also known as black lung. Based in Houston, Kinder Morgan has plans to expand its Gulf Coast terminal network in order to increase coal exports. The fourth-largest energy company in North America, it owns about 170 terminals that handle coal and other products. It also operates an extensive network of oil and gas pipelines is the one of the largest oil producers in Texas. GRN says it's filing reports on the spills with the Coast Guard's National Response Center, the federal point of contact for reporting oil and other chemical spills. 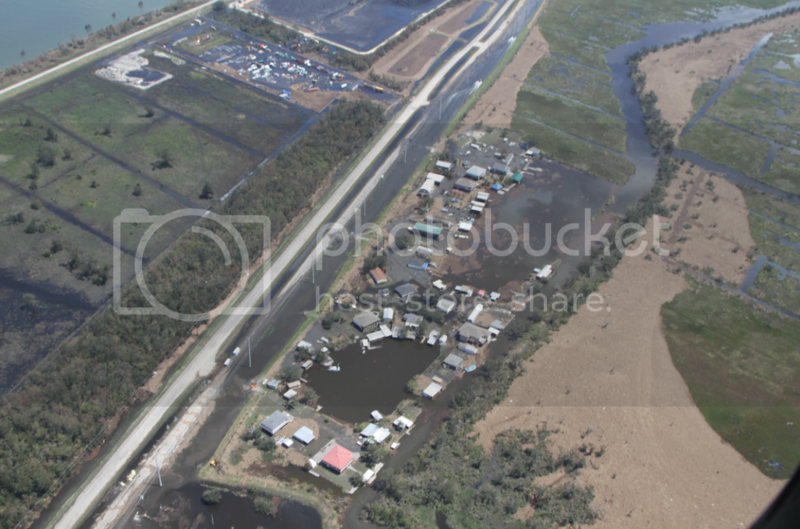 To view GRN's full set of photos from its flyover, click here.